PROJECT EVA AT AERO EXPO UK – a chance not to be missed! 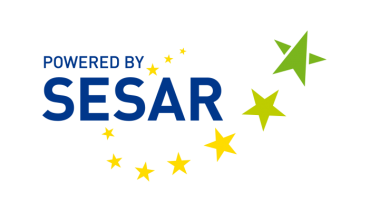 Project EVA is one of SESAR’s large scale demonstration projects, which aim to show the benefits that widespread adoption of SESAR solutions can bring to aviation across Europe. The main objective of Project EVA is to demonstrate a measurable improvement for the probability of a GA pilot visually acquiring proximate traffic when Electronic Conspicuity is used to augment the visual scan. There is also an accompanying thread looking at ground applications to add further potential safety benefits. Please follow these links for more information on Project EVA: Clued Up, Trig Project EVA & Project EVA – NATS. AOPA, NATS, Trig and f.u.n.k.e. 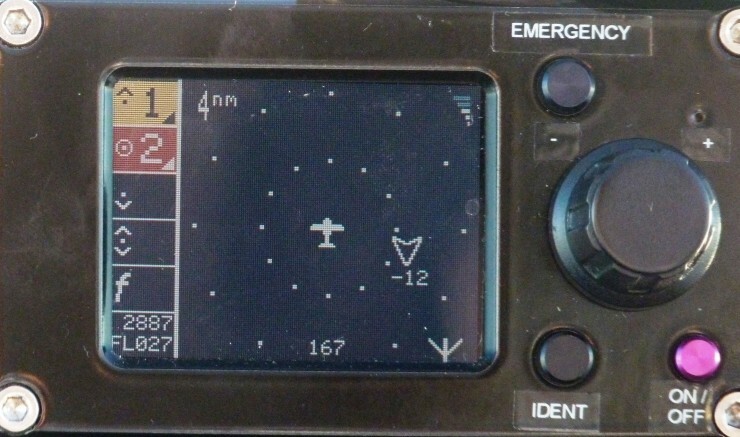 Avionics are conducting demonstration flights with a variety of Electronic Conspicuity devices and are trying to encourage GA pilots to contribute to EVA by flying with any equipment that provides electronic traffic information and to help us record their experiences of using such devices. We know that several hundred pilots fly in to the AeroExpo event and some of these are usually equipped with ADS-B or a similar device. We would like to encourage these pilots in particular to participate in Project EVA and to offer them half of their flying costs for up to 1 hour’s flying in return for their participation. 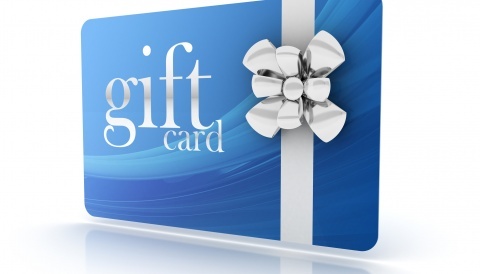 are prepared to complete a questionnaire on your experiences with Electronic Conspicuity. 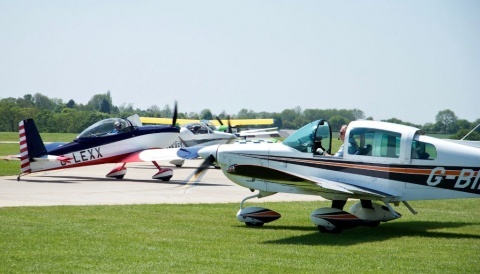 You will need to make your own arrival arrangements with the Sywell tower first and follow all of their instructions for the AeroExpo event. The Project EVA team will send you some information about what we would like to be logged on the flights to Sywell and on the way home. We will be situated in the arrival tent where you will also be provided with a questionnaire to record your experiences and opinions of using traffic information devices. In addition, we need a photo of your cockpit installation. Can we ask you to contact bob.darby@aopa.co.uk and gps.trial@nats.co.uk and provide us with your email addresses and/or mobile ‘phone numbers prior to the AeroExpo please, as well as your registration, type and Sywell slot time. We will reimburse the landing fees for everyone who completes the questionnaire and log of their inward flight. For everyone who also completes and sends a log of their flight home, your names will be put into a hat after the AeroExpo and 24 of you will receive 50% reimbursement for one hour of your running costs up to a maximum reimbursement of £100. 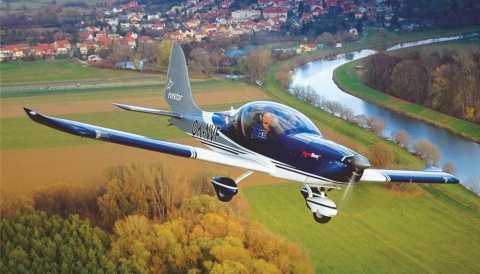 Both AOPA and NATS members of Project EVA will be at Sywell during AeroExpo. We would like to demonstrate our devices in a representative setting at the event. Please come and find out more about Project EVA and Electronic Conspicuity.